A new journal publication co-authored by Dr. Richard Darveau of the UW School of Dentistry has shed further light on how the bacterium that causes periodontal disease can evade the body’s immune response and trigger inflammation in blood vessels outside the mouth. The study by Darveau and several co-authors was published in the current issue of PLOS Pathogens. Dr. Richard Darveau of the UW School of Dentistry co-authored the study. “We had published earlier that this mechanism could be used by P. gingivalis to evade host detection, and this paper is the first to demonstrate it in an animal model of disease,” said Darveau, chair of periodontics at the school. The findings by Darveau, Dr. Caroline Attardo Genco of the Boston University School of Medicine, and their colleagues hold broader implications in light of a growing body of evidence that ties chronic inflammation to an elevated risk of serious illnesses such as heart disease, cancer and diabetes. The PLOS Pathogens paper focuses on Porphyromonas gingivalis, a pathogen that causes periodontal or gum disease, and its link to atherosclerosis. According to a PLOS summary of the paper, P. gingivalis and other gram-negative bacteria have an outer layer comprising sugars and lipids. The immune system recognizes parts of this coating and swings into action. In turn, P. gingivalis modifies its outer coat to avoid the immune system’s counterattack. 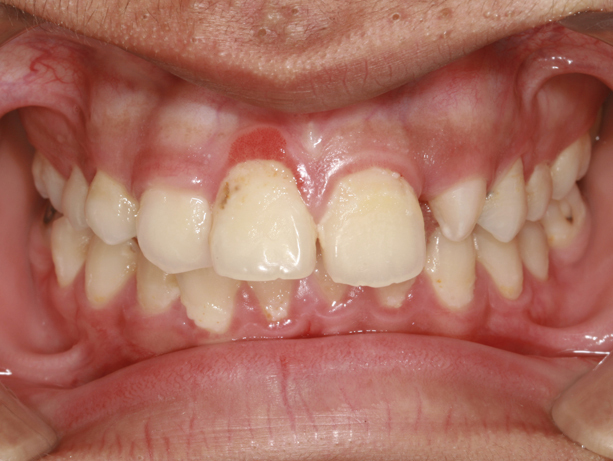 The researchers focused on a specific lipid on the outer surface of P. gingivalis, called lipid A, which is known to interact with a key regulator of the host’s immune system called TLR4. P. gingivalis can produce different versions of lipid A, and the researchers sought to explain how these alter the immune response and allow the pathogen to survive and cause inflammation.